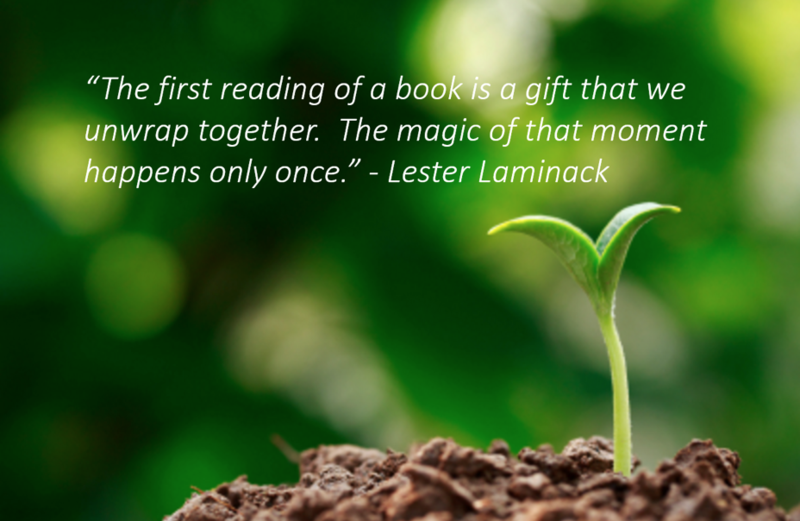 It’s so critical that students also cultivate a “love for reading” from demonstrations of Read Alouds from teachers who share their love and passion for books! 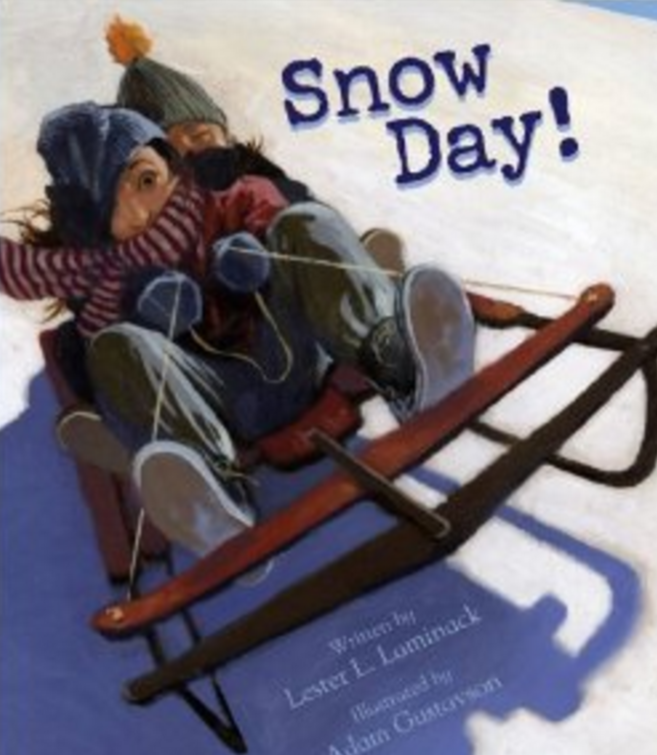 Sharing Lester Laminack is also such a wise addition to this blog post! What a treat to have the 3 page book list from Mary! How special to include tweets and the culmination of our responses within your post! Thank you for your kind words. I so agree with you. I think teachers who identify themselves as readers and writers understand the deeper structures that create excellence – we are teaching readers, not books, and writers, not pieces. Our passion sparks genuine literacy love for students. We need to inspire – inspire ourselves and our students. Keep doing the work that matters most.